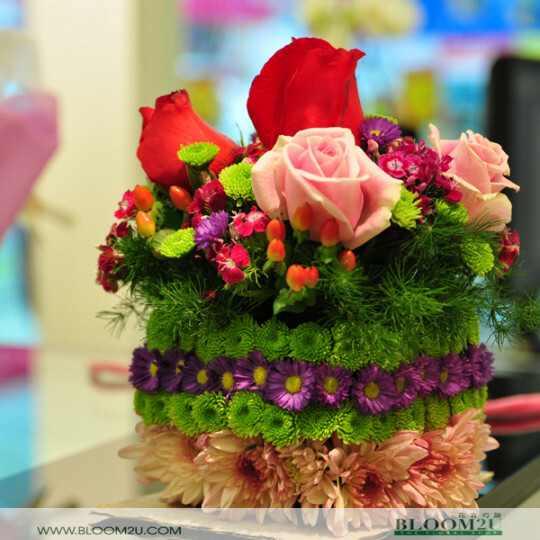 Decoration of any event venue – mainly for interior area, are counted as incomplete without flower decoration as they create the ambiance for grand functions including wedding. 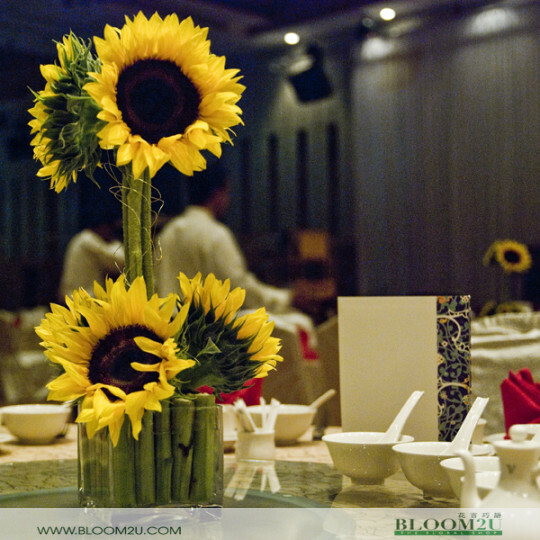 Table flower arrangements are vital for the wedding functions. 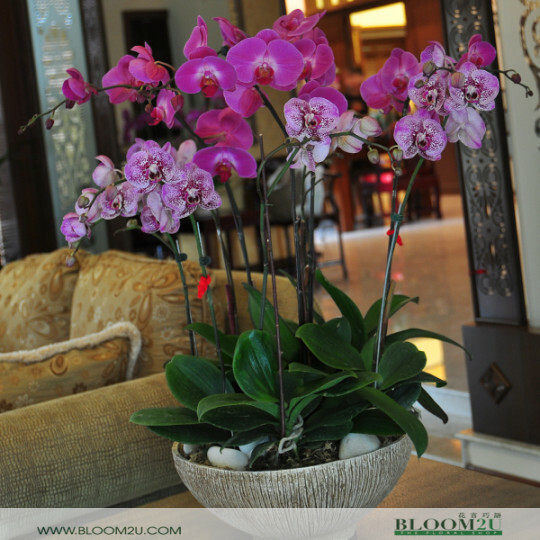 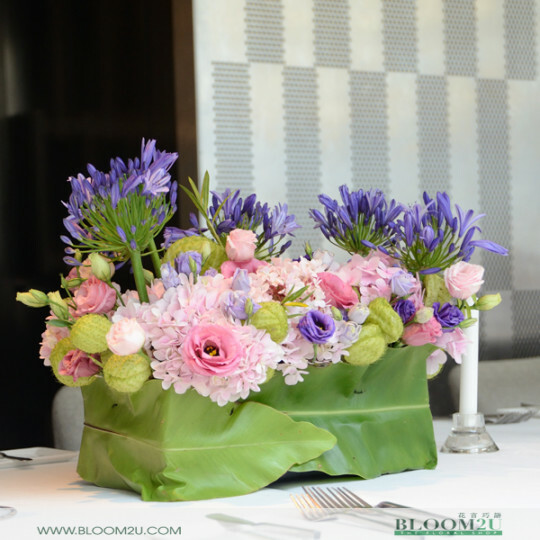 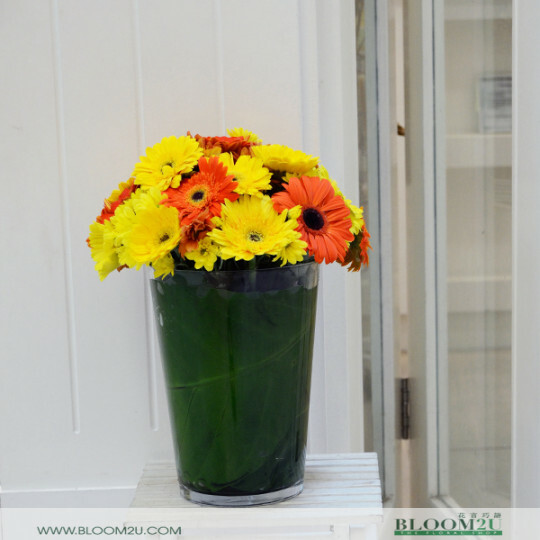 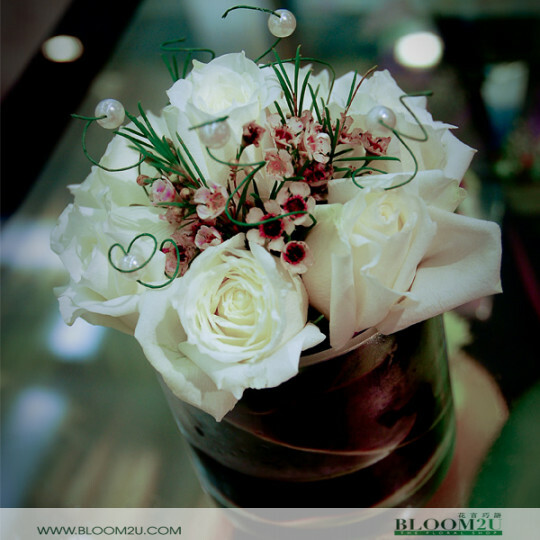 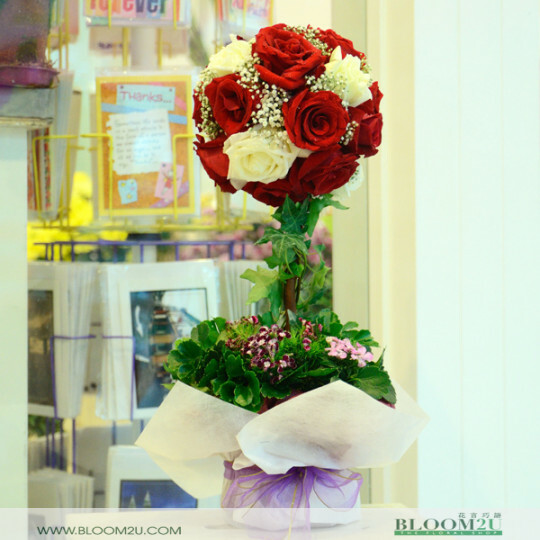 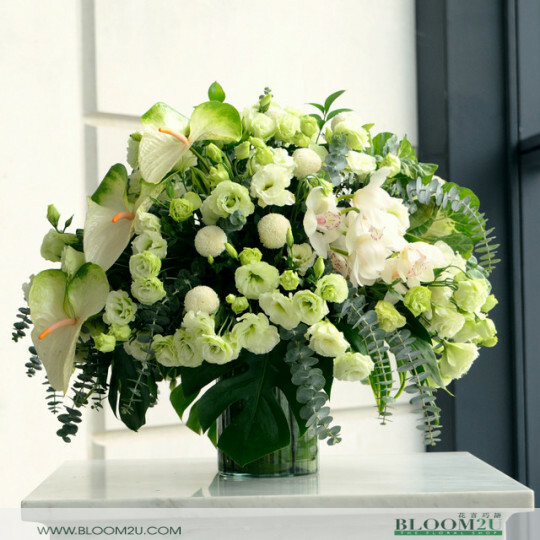 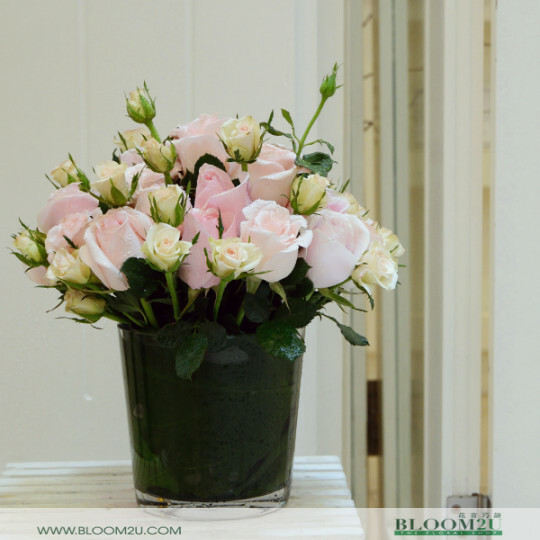 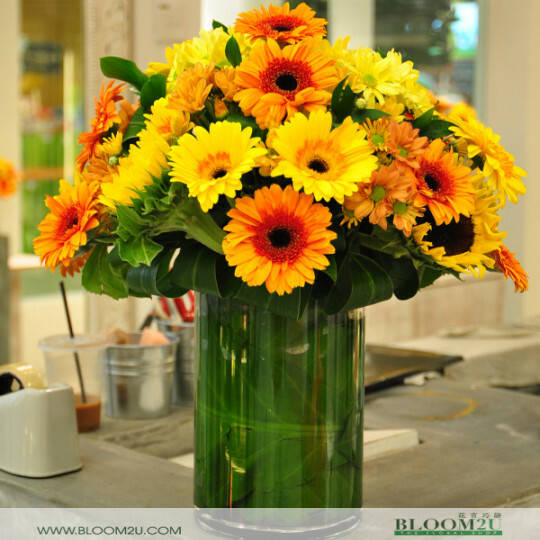 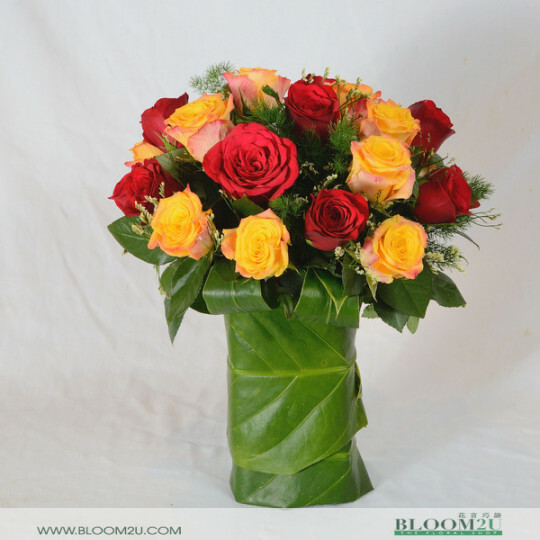 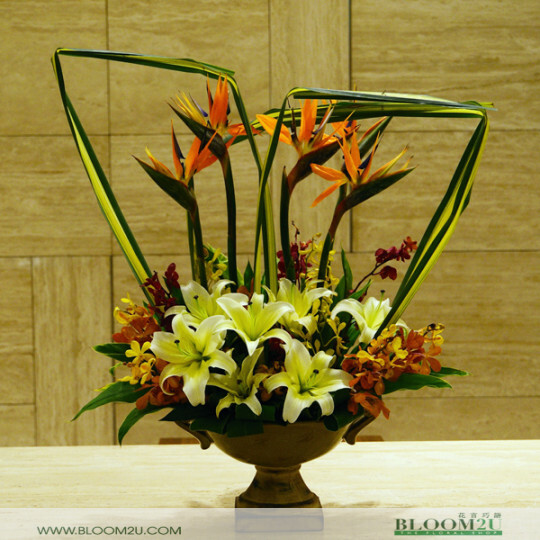 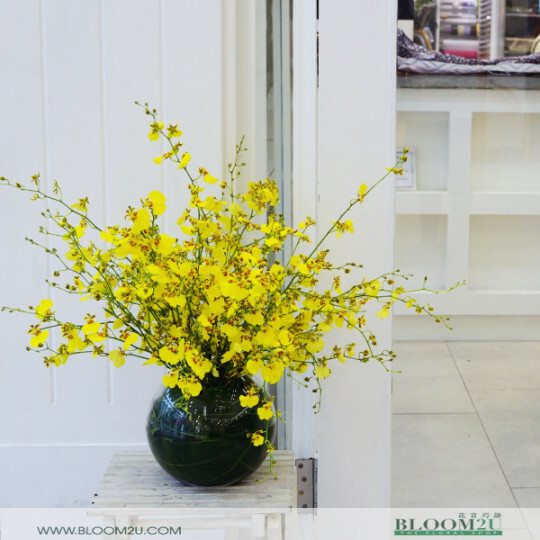 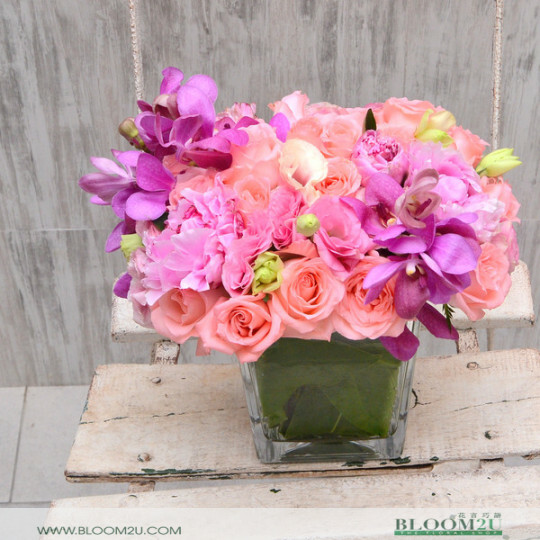 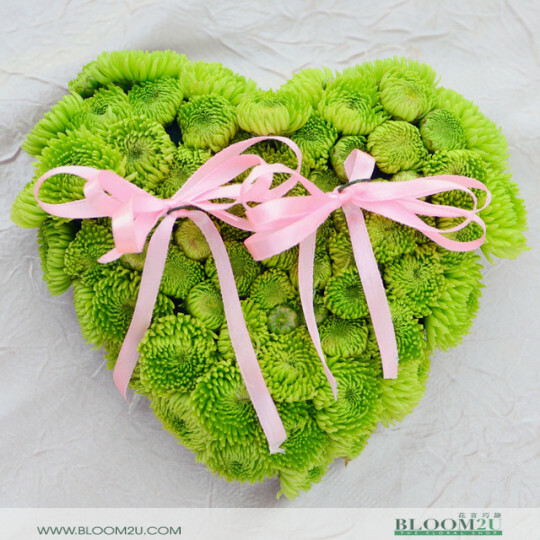 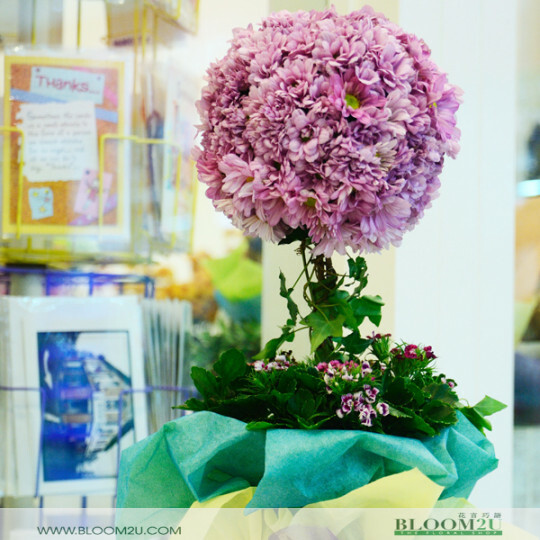 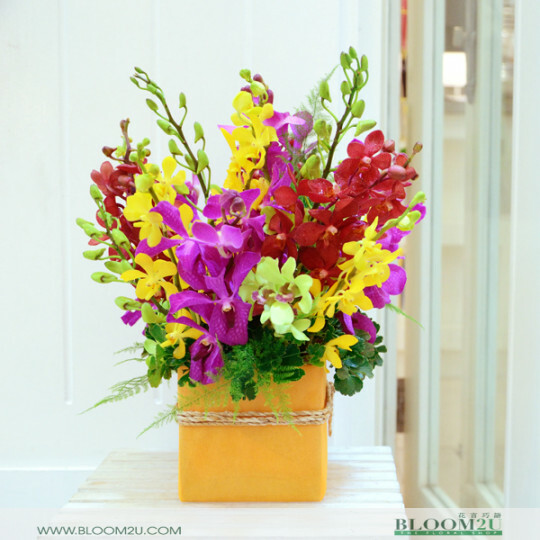 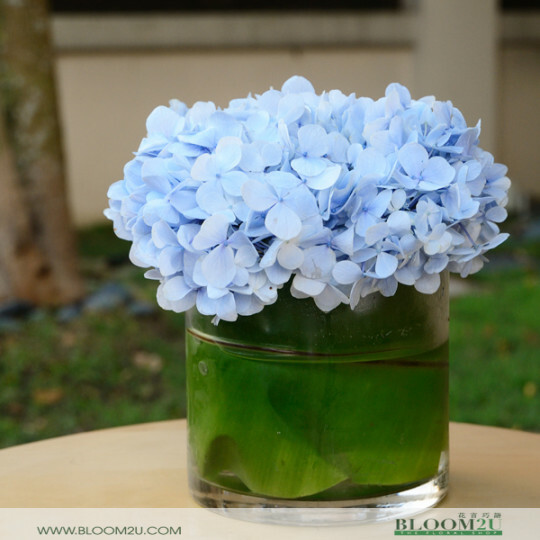 Bloom2Uoffers you table flower arrangement services – not only to add extra beauty to the venue but also to fill the area with a pleasant aroma. 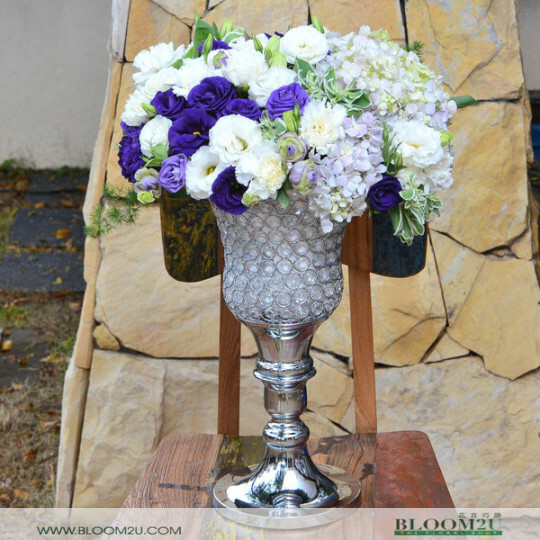 Feel free to contact us for table flower arrangements in KL.